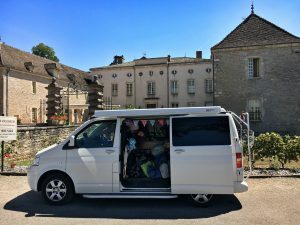 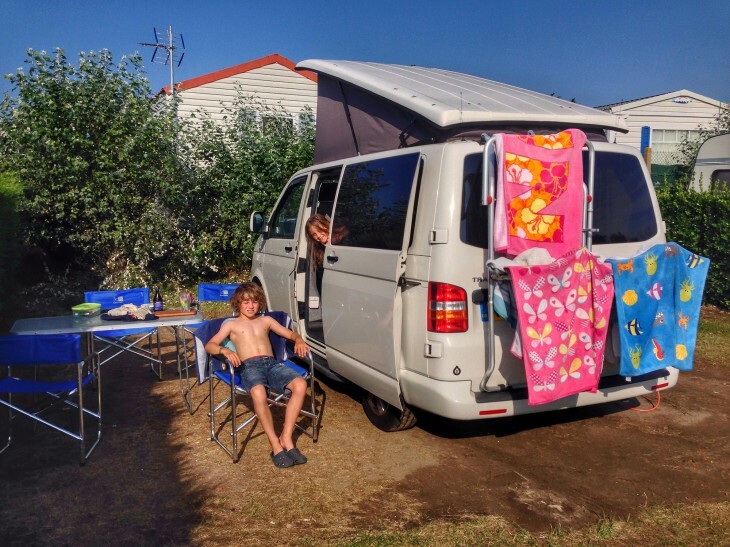 A travelogue from our Volkswagen campervan. 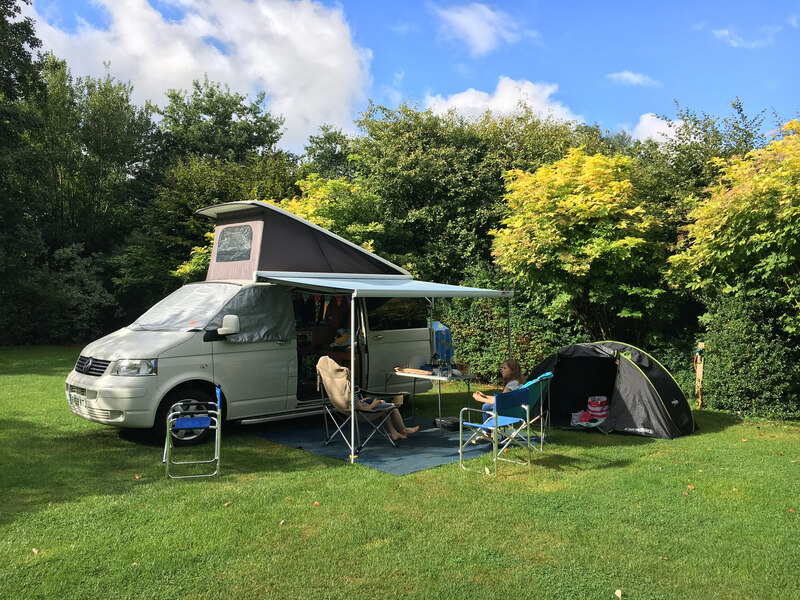 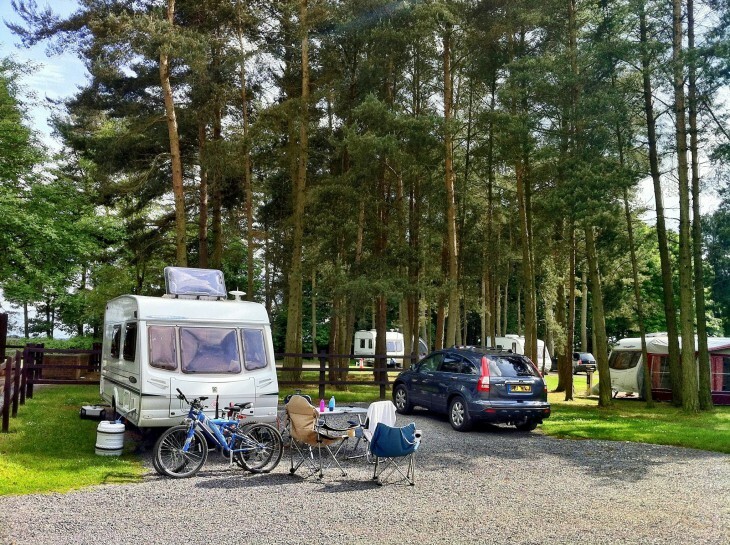 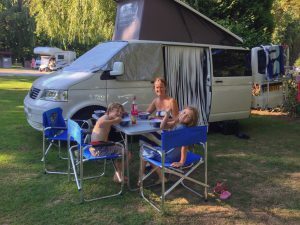 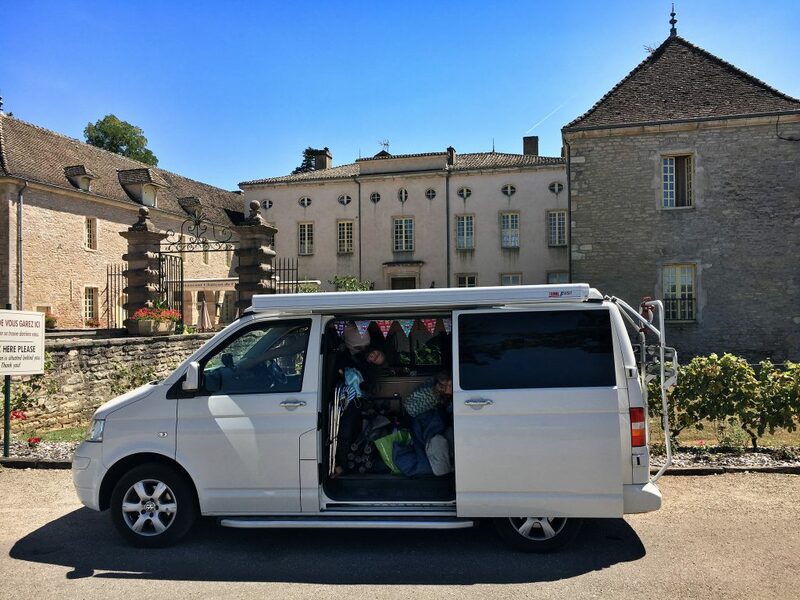 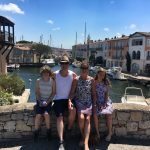 Here you’ll find route maps, co-ordinates and pictures to help you plan your own Campervan road trip along with general camping and outdoor living blog posts. We’re a family of four (plus our cocker spaniel) and live in the UK in Derbyshire. 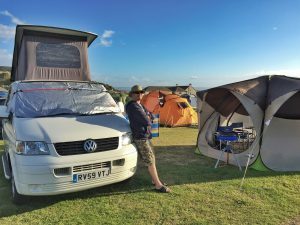 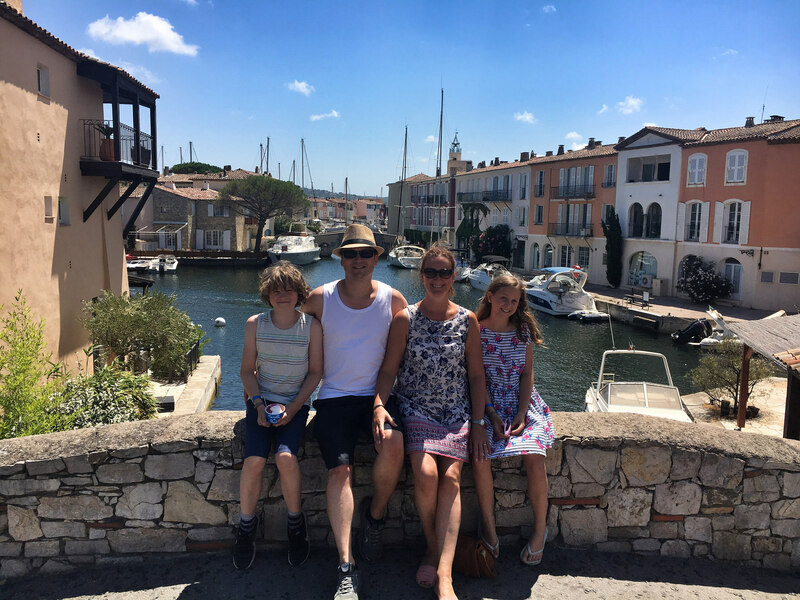 We love to tour the UK coast but have taken trips overseas stopping at many great locations along the way. 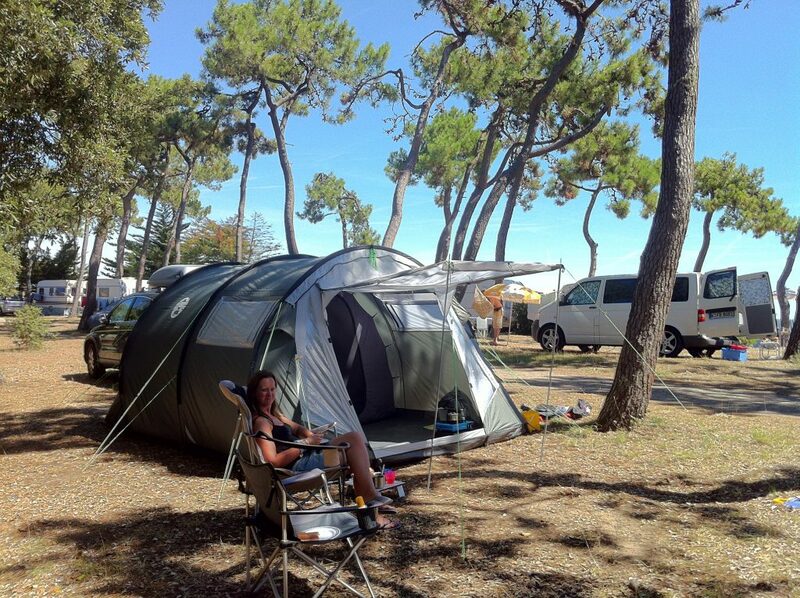 Starting with tents we progressed onto touring caravans and then onto the campervan when our family got older. 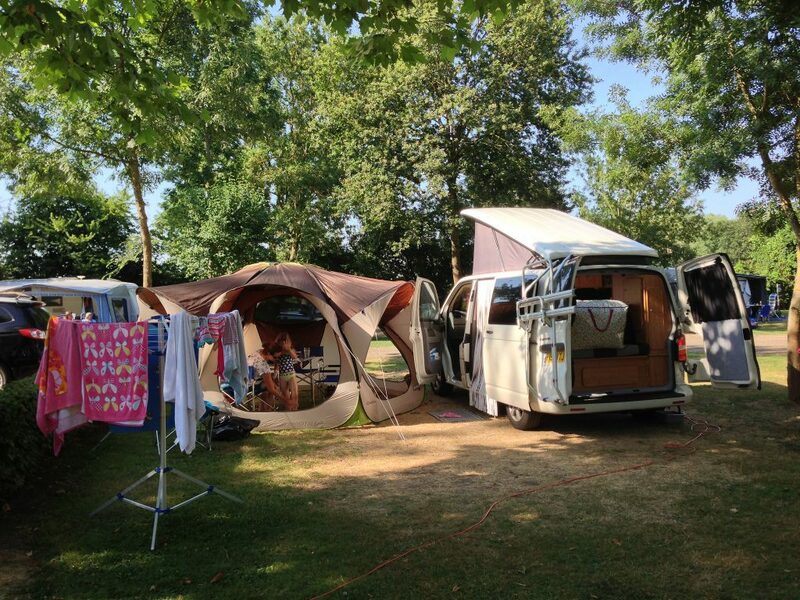 Who know’s where the adventure and our passion for touring will take us next? 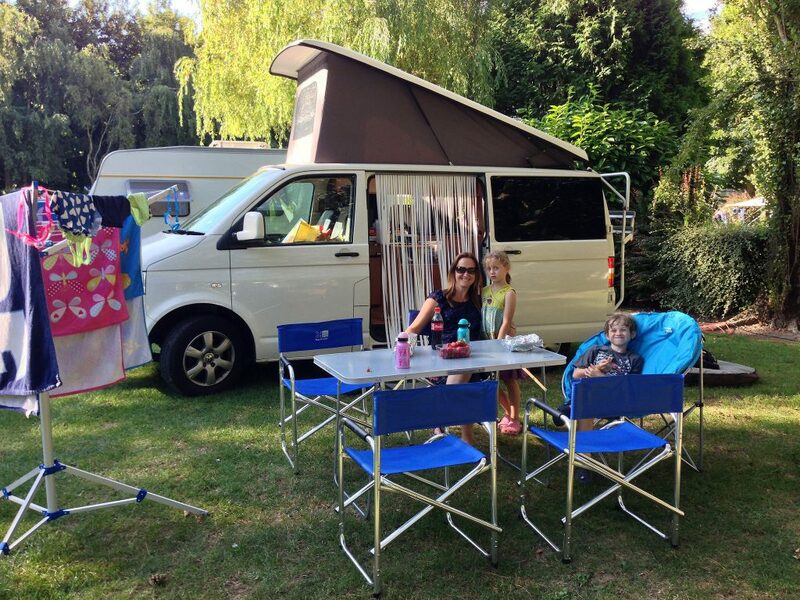 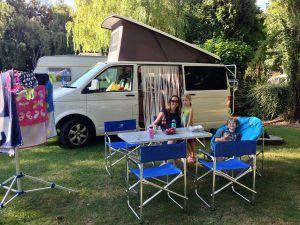 View the gallery page for more photos of our campervan setup.